We become immersed in the diversity of resonating from the Mediterranean. 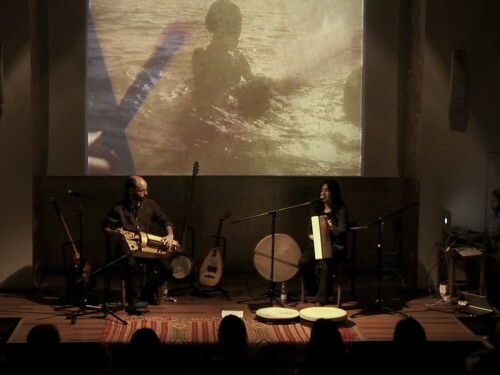 The Iberian traditional music and the Sephardic poems fuse with Ottoman melismas and rhythms of the Balkans, accompanied by simple percussion or refined tambourine rolls. 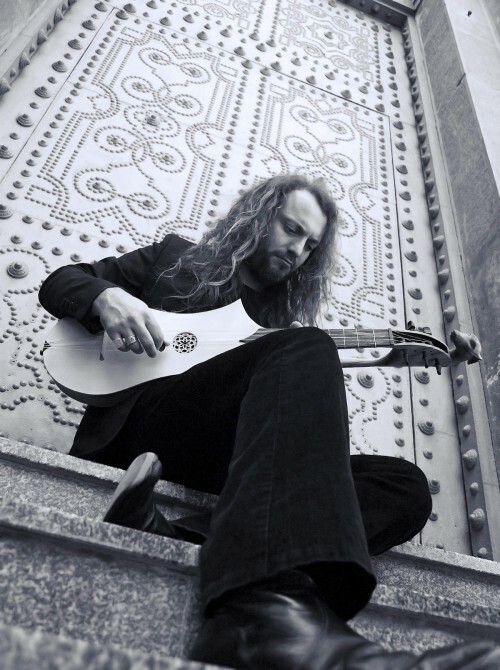 In an informative way, we introduce the audience to different stringed instruments like the baglama, yayli tanbur, hurdy gurdy or ud, originating from places like Crete or Istanbul. Their live performances bring us closer to these styles of music, played with a great deal of sensitivity and respect, performed in a fresh and genuine way, and at the same time retaining the identity and distinctive nuances of this music. The result is an acoustic and minimalist sound both deep and meaningful, which we can all identify with. This music project has been on stage as a duo since 2009 and nowadays also performs as a trio or quartet. 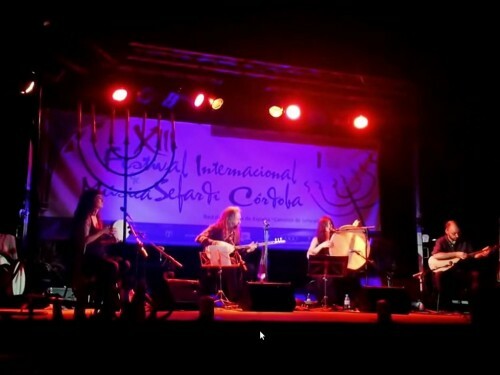 As musicians native to Toledo, searching the Sephardic culture has helped us to understand our Jewish-Spanish history and past, as well as the Muslim inheritance in our culture. We feel this music to be a living and present experience – not just a museum piece – that acts as a link between our present and our past, between East and West. 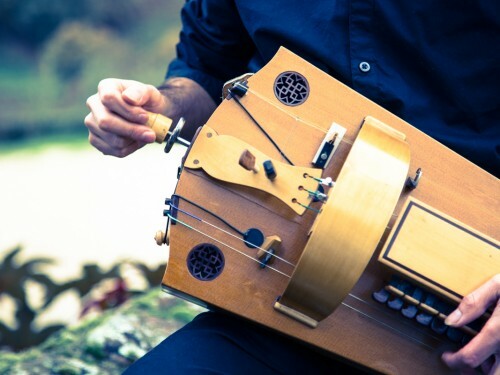 Even though all our concerts are to a degree instructive, we have sometimes adapted our music project for a children’s audience or for an audience interested in finding out more details about our instruments and the history and identities underlying the traditional music we perform. Efrén López has been and still is a great reference to us: maestro, virtuoso, performer, composer and a man with a great heart – an “iberian wolf” heart. He has been one of many influences why we find ourselves today following this beautiful path… It is a real pleasure for us to collaborate with this great multi-instrumentalist on his new project. Together with his band “Abracadabra” we perform live the compositions of his first solo album “El fill del llop” (“The Son of the Wolf”).